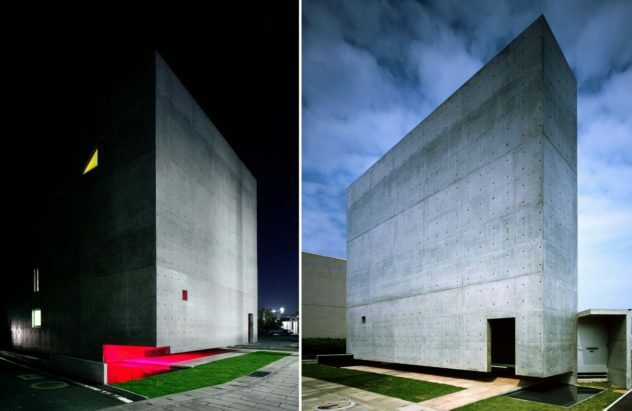 Nagasaki Peace Museum by Furuichi and Associates. The Nagasaki Peace Museum by Furuichi and Associates is a beautifully minimalist building intended to promote peace in the world. 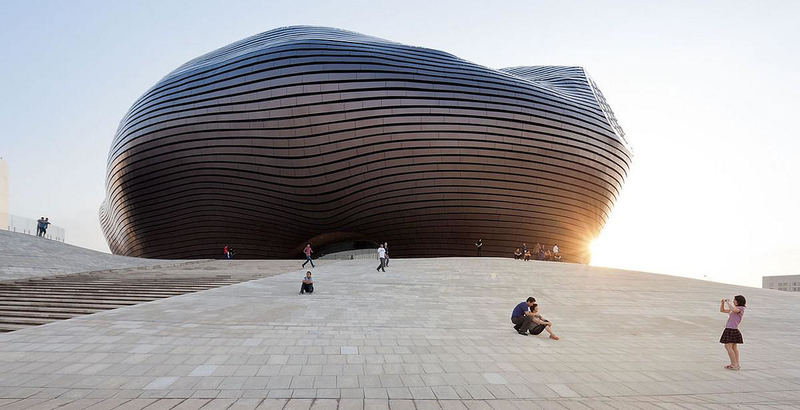 Right in the middle of Mongolian Gobi Desert lies one of the most uniquely designed contemporary buildings, the Ordos Museum by MAD Architects. 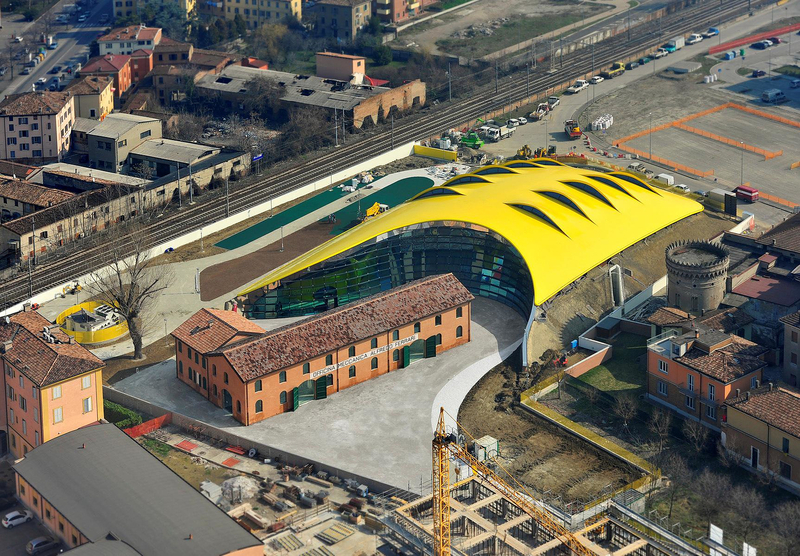 Enzo Ferrari Museum by Future Systems. The Enzo Ferrari Museum is now officially open in Modena, Italy. This unique museum is dedicated to the man behind the iconic brand. FLAVIN CONSTRUCTED LIGHT, Dan Flavin virtual exhibition. 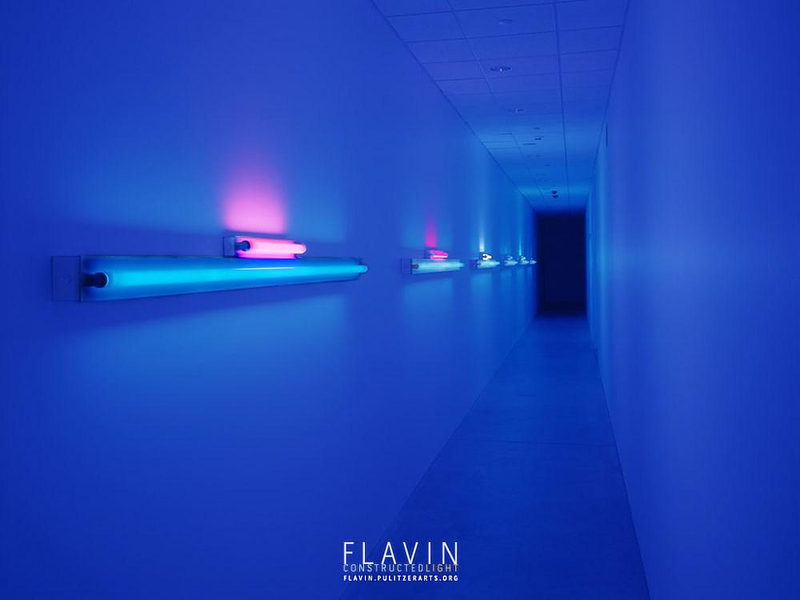 The Pulitzer Foundation for the Arts presents FLAVIN CONSTRUCTED LIGHT an exhibition showcasing the work of Dan Flavin (available in virtual format). Graz Art Museum, step into Blobitecture. 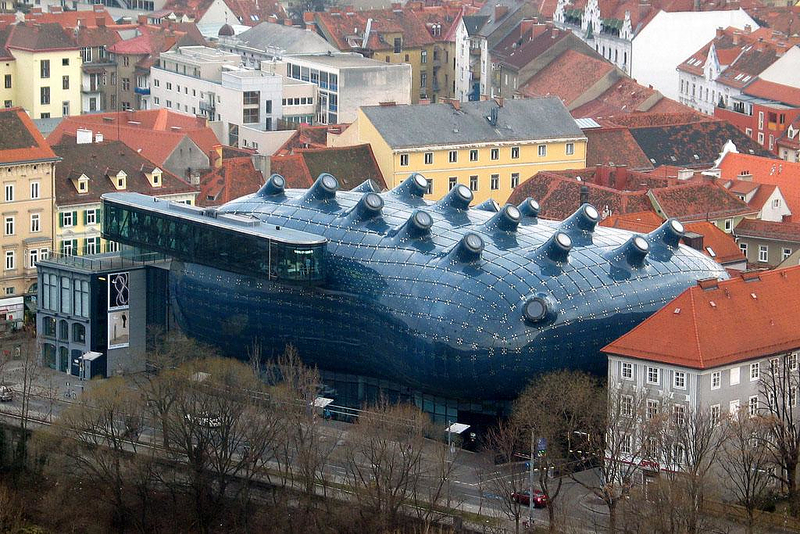 Graz Art Museum by London based architects Peter Cook and Colin Fournier is a prime example of the “blobitecture“ architectural school.